White Ferro sheet (magnet receptive material) with a release paper covered acrylic adhesive on plain side. 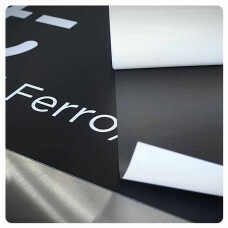 Ferro sheet available in gloss white the vinyl is factory laminated (edge to edge), digitally printable. 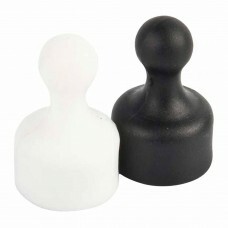 Suitable for solvent, eco solvent and UV printing as well as traditional screen printing. 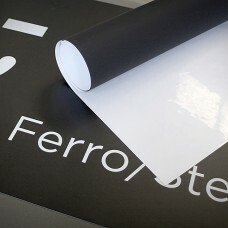 Ferro - White Vinyl 1020mm wide 0.4mm total thickness matt finish Sold on 20 metre rol..